This delicious American red blend of Merlot, Grenache, Petite Syrah and Mourvèdre comes from the California region of Paso Robles. Impressively dark in the glass, this wine explodes with fruit on the palate. Smooth, juicy, and luxurious. A product of cooler climate, the wine remains balanced with nice acid to complement the ripe fruit flavors. 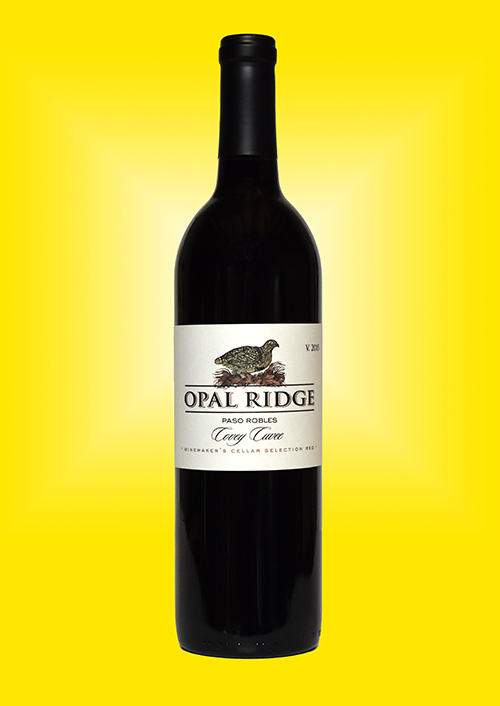 An extremely versatile red that will complement a wide range of foods or completely satisfy on its own.